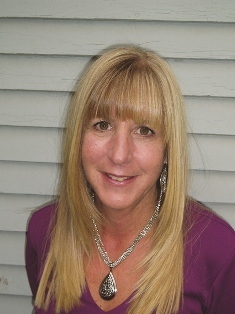 Satir Demarco has been a licensed real estate agent in Colorado for 16 years and offers her services with Zenith Realty. 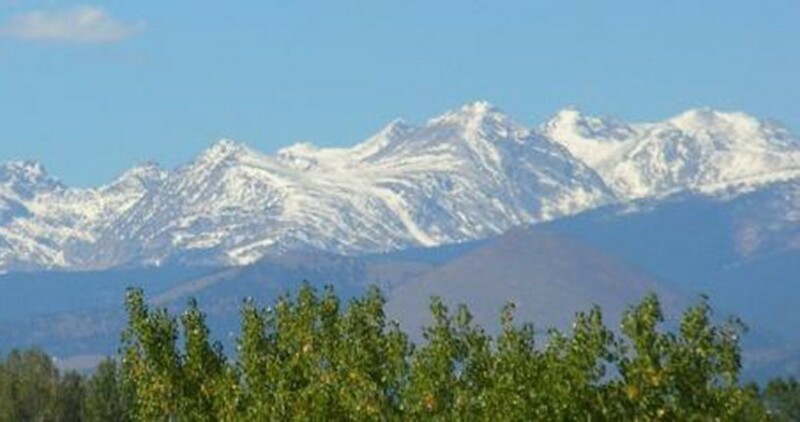 Satir's coverage area includes Niwot, Denver, Longmont, Thornton, Boulder, Lakewood, Lafayette and surrounding areas. You might recognize Satir DeMarco. 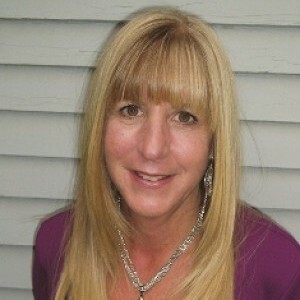 Maybe you’ve seen her name on the Zenith Realty signs around town. Or maybe you know her from the Rhythm on the Rails concert series, but what you might not know is that DeMarco is the woman responsible for finding and booking all the bands that come to Niwot to play all summer long. DeMarco was 17 when she and her cousin rented the bandshell near their home for a boyfriend’s band. She hasn’t stopped loving music, or giving musicians opportunities to play since then. She gave Hazel Miller her first gig, and found Face when they were singing on the corner at the Boulder Farmer’s Market.